Labels are so important when it comes to product branding, and most companies that want to increase their sales should be mindful of how they label their products. Sometimes, all that is needed for a product to do well in the market is the way its packaged. A label says so much about a product, and it gives customers their first impression of that product. According to psychologists, packaging or labeling might be as essential for the sales of a product as much as the product itself. Many people buy more of what is pleasing to the eyes and usually not because they have tested and tried the product. For startups, the product packaging is essential, and this can be a determining factor in the success of the business. Although startups should thoroughly consider packaging, it is also vital for well-known companies to repackage their products once in a while. We see big bottling companies trying to repackage their products all the time. What this does is keep them in the mind of the consumer, and upholds their brand recognition. Repackaging often results in increased sales because this new label, if created and branded effectively can subconsciously create interest or make an old product seem new and exciting again. Of course, your products should be the focus of your work, but it is also essential to note the first impression customers are getting when seeing your products label; A great product can be undercut by an underwhelming cover. When deciding the package to use for a product, businesses should consider who their customers are and what type of packaging will appeal to them more. In other words: cater to your target market. It is essential to know that even though packaging goes a long way in acquiring that customer, how good the product itself keeps them coming back for more. Strengthening your brand identity by sharing your products successes across multiple marketing channels is an important part of how customers will perceive your product and its packaging. What is the difference between Website hosting, Email mail hosting, and Domains? Many do not know the difference between website hosting, email hosting, and domains. In fact, the term email hosting might not be as familiar as the other two terms, and it might sound new to some. If a website is hosted, it means that this website has space on a server where it is stored. That is, an internet service provider provides the site with an area on the internet. It does not matter what the websites are for, the process of getting hosted on a server is the same for all websites. For any site to be accessible on the internet, it means that a server has hosted it. The services that come with hosting a website includes bandwidth, memory space, and technical support depending on what package your internet service provider provides. There are different types of web hosting plans and this depends on the ISP (internet service provider) that is being used. Some of the services include email hosting and domain registration services. Email hosting like web hosting means that there is a space on a server where your emails can be stored. Companies and organizations require email hosting services so that they can have private email accounts for their staff. These services are also provided by ISPs just like web hosting. Some mail hosting services offered include unlimited email accounts, branded email address, anti-virus filters, firewalls, and anti-spam. Emails are encrypted so that they cannot be hacked or tampered with by hackers. Domains, on the other hand, are unique addresses that are owned by individual websites on the server. Before a site can be hosted on a server, it needs to have its unique address which is popularly known as IP address. The domain address is how people find a business or company online, and this is what helps the server deliver these websites upon search. If a company wishes to host their website, they need a domain, and if they do not have one, it will be purchased for them by the hosting company. 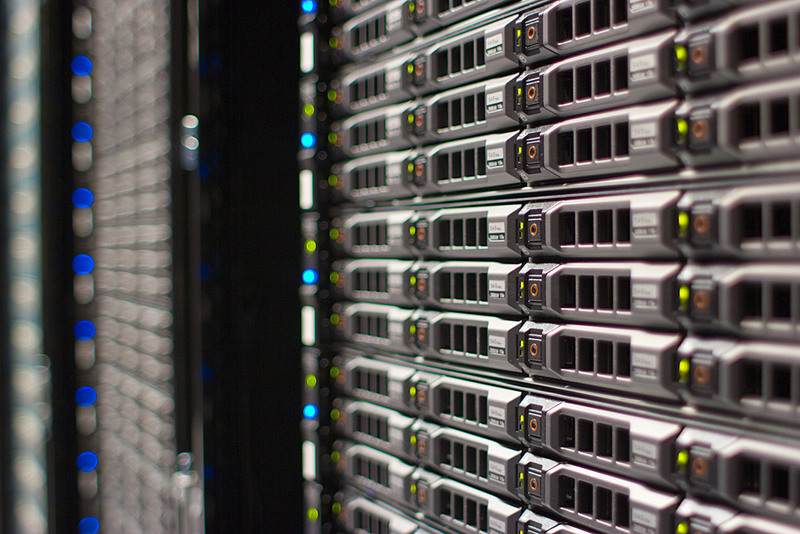 Web hosting, email hosting, and domain are essential knowledge for a business owner who needs a website on a server. What is SEO? And How Can Your Company Utilize It. Why does your company need it? 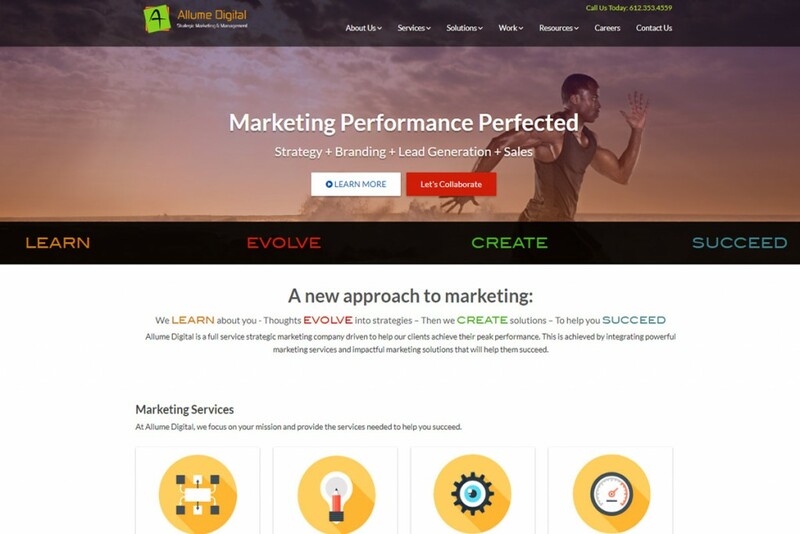 Simply put, it is the foundation for digital marketing. 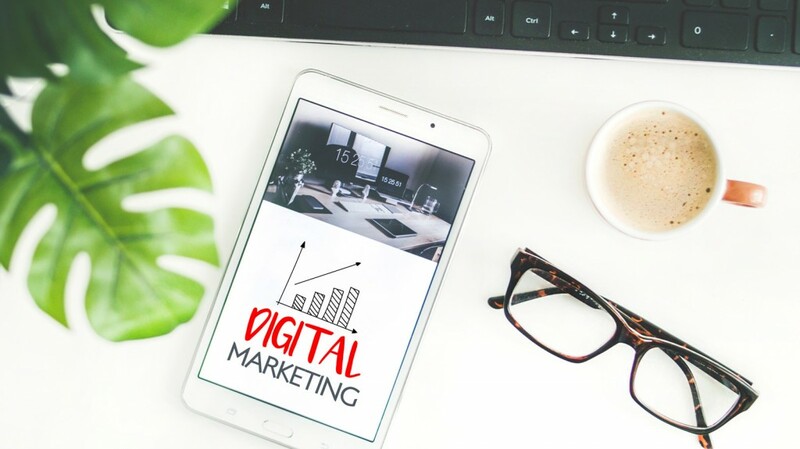 These efforts lead to your website being found online and users clicking through to learn more, which can ultimately result in conversions and/or purchases. Without an effective SEO strategy, it’s practically impossible to have a successful web presence. As we progress more into the digital world, SEO is becoming much more competitive. Both large industries and smaller firms are on the same level, tools like SEO can make a radical impact on your business. This doesn’t mean that you need the marketing efforts of massive companies. They have the ability to work effectively with large resources, but you can achieve a similar direction by simply being smart with how you implement SEO. When people think of SEO, they think keywords. While they are important, it isn’t the only aspect to SEO and digital marketing. Keywords make up the foundation for SEO as keywords were the focus of marketers in the early days.Keywords reflect search queries that you want your website to rank for, and can be either short-tail or long-tail. Short-tail keywords are very concise, often more general terms, whereas long-tail keywords are typically phrases, questions, or sentences.To increase the chance of ranking for a particular search,keyword should be incorporated within the page’s content and headings as well as in your social media. This tells Google that your content is relevant to the search being conducted and should appear in results returned to the user. It’s important to be careful what exactly you are doing. It’s easy to think that by simply plugging a keyword into a web page as many times as possible will increase your chances of ranking. That tactic could have gotten by 10 years ago, but search engines have come a long way in that time and it’s no longer that straightforward. You should find ways to incorporate the keyword naturally into the content a few times, but like anything else overdoing it will just ruin it for the reader. One main area that you can focus on for keywords is by buffing up your digital content. Website content quality has become one of the more important areas of focus for SEO, as shadier tactics have gone by the wayside. Content that educates and engages an audience is widely more favored as this is going to give you a better likelihood of matching with a relevant user. You can develop quality web pages by utilizing a variety of content types, such as blogs, images, and videos as well as making the message and goal of each page’s content unique. By informing your visitor about something thing they didn’t already know while avoiding looking too pushy, you’ll encourage them to dig deeper into your website and learn more. It’s all about adding value, so write content for your users, it’s easier for both search engines and your potential audience if you keep your message informative and consistent. One of the more recent addition to the growing list of SEO factors is user experience, which refers to the positive or negative experience a visitor has while on and interacting with your website. Having an organized layout ,easy navigation and clear calls-to-action create a better user experience and encourage people to stay and explore more of your site and content. With an increase in searches and website visits coming from mobile devices, a mobile-friendly site is no longer an option; it’s a necessity. If users have to pinch the screen to zoom in and out in order to read your content, they’ll likely give up before completing a conversion and maybe even seek out a competitor’s help. Aside from the mere functionality of your website, user experience is highly dependent on how your company’s personality comes across. Content that is personable and focused on meeting a consumer’s need will create a more positive experience and indicate that you’re a trustworthy and approachable company to work with. It’s important to first take a look at your current site and think of a hashed through SEO strategy. Is your current site targeting the users you need to be targeting? Does each web page within your site have a specific goal or purpose? After you’ve given an honest assessment of your site, you can then begin the process of promotion. Social media in particular is critical because your target audience is likely on at least one social network and there are SEO benefits associated with a social presence. If search engines see that you’re regularly updating your profiles and sharing helpful information via social channels, they’ll take that into consideration when it comes to your rankings. The most important takeaways are to always adhere to SEO best practices and to put yourself in the position of the audience you’re marketing to. If you’re bored or turned off by the content or structure of your website, there’s a good chance visitors will be too. Content is the apparent key to digital marketing success. Content is the key to driving potential customers to you and your products. Of course there are different types of content; there are graphics and images, long and short form writing as well as video, video blogs and other visual media. 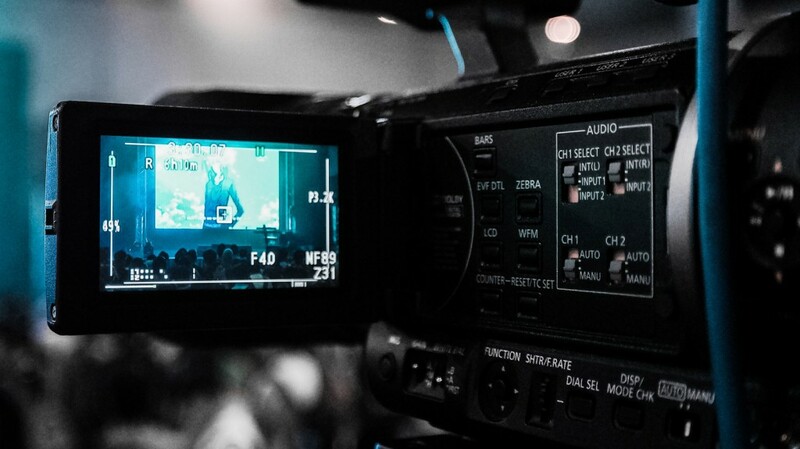 In this day and age, marketers are valuing video more and more. Why? For a few legitimate reasons. According to this Hubspot article, content marketing with the relevant images garnered 94% more views than content that lacked images. It’s so useful that 51% of marketing professionals called video marketing as the type of content with the highest ROI. This is backed up with some consumer evidence as well, shoppers that view video are 1.8 times more likely to purchase than shoppers that don’t view product videos. It’s a medium that rules the internet now and is projected to gobble up a 74% share of all internet traffic in 2017. With all that content out there, it becomes more important that you are producing quality content over quantity. You don’t have to start out by casting a wide net, start out simple and work your way up. You can get overwhelmed pretty easily if you don’t set reasonable goals and expectations. Ill rundown a couple of basic things that you can get started with to make your video blogs presentable. Stay on topic. This is the easiest one that can get away from you if you aren’t paying attention. Make sure that you have something scripted out that you can replicate a few times. You are going to have to repeat it a few times, so having something on paper helps keep your focus. This one is mostly about preparedness and having a good structure to your video production. You want to do as much before filming so that the filming itself can run smoothly. Another bit of technical advice, stick to an appropriate time. If you can get quality information out coherently in about a minute, stick to about a minute. Don’t doddle on and lose the focus of your audience. Make sure your material is tight and to the point, beyond that there is only so much room for filler and other content. Be conscious of this when writing your content. When doing informational, short form video blogs, stick to a single character. Don’t muddy up the screen with unnecessary people that don’t add anything of value. Writing is also a little more complex when writing for 2 people. Dialogue takes more experience to produce without sounding clunky and corny. If you have to have other people on screen, make sure that they are pertinent to the subject and add something to the production. Another bit of advice is to take advantage of the power of content marketing. Take your content and share it as much as possible. Visual media is far more likely to be shared, so take advantage of this and post it as many places as possible. And finally, all this work wouldn’t be effective if you didn’t measure your work thus far. Doing all the work is important, but an important key is being able to measure the effectiveness and see what is working and what isn’t. 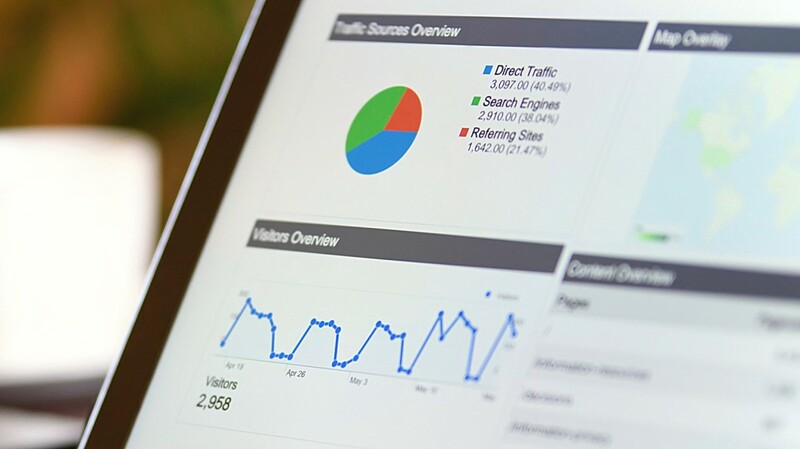 Analytics can be your best friend at locating and targeting weak spots in your marketing campaign. It also allows you to identify what is working. That information is so vital to making informed decisions down the road. People are reading blogs more and more as it becomes a more popular medium of information. It can be a little daunting if you are starting from square one. There are so many out there that it might be little intimidating. The most important thing is to not stop after a few posts. Your readers need credibility, and the only way you are going to get that is by publishing on a consistent basis. There are a few things that you can do to build your loyal readership. If your next blog is about weight loss and healthy living, stop! Narrow your focus down to something like “post surgery weight loss tips” or “living healthy for people over 40” Instead of creating a blog on freelancing in general, start a blog for freelance bloggers or freelance graphic designers. You can be even more specific by targeting certain countries and locations. For example, freelance graphic designers from India. The more niche you go the higher your chances of success. Why is this? Because targeting a small niche, instead of a very broad audience, allows you to create a more focussed blog content that solves problems, poses solutions and establishes you as an expert. Google also loves blogs that are focused on a single niche or a small group of closely related topics. In short, choosing the right niche can be the difference between creating a successful blog and waste of bandwidth. With the ease of creating new blogs, there are so many that go unread or unsen. 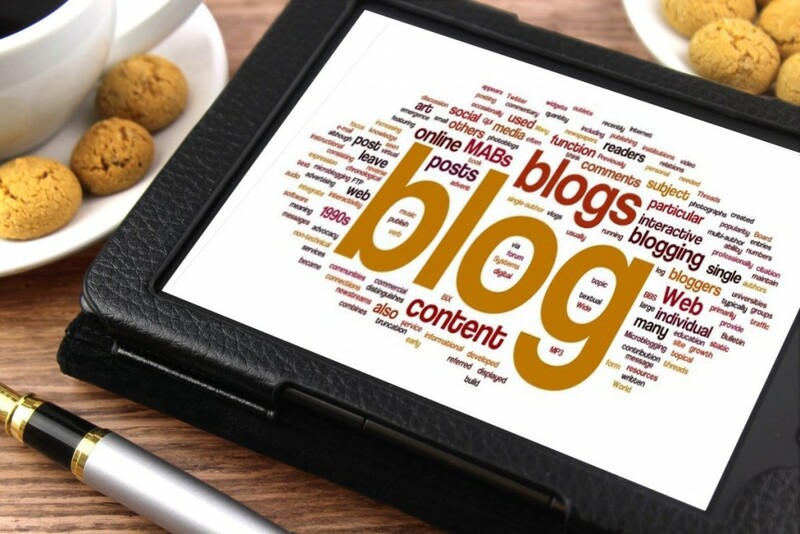 If you don’t wish to be one of these, it is important to identify the right topics for your blog content. The best way to do this is by identifying the biggest problems and questions of your target audience. Things that they want to know more about. Even when you’re creating promotional content like reviews or comparisons, keep the benefit of your readers ahead of everything else. Ask yourself if your content is solving a problem or simply adding to the noise. If you can differentiate yourself from the rest of the pack, you give yourself a leg up. There are a lot of ways to identify what kinds of topics your audience would most be engaged with. You can use discussion forums like Quora, Reddit and LinkedIn groups, or look for niche specific discussion forums. To build a successful blog, you need to diversify your traffic sources so that you don’t go out of business with one Google algorithm change. Which is why you need to build your email list from the very beginning. Your email subscribers know you, trust you and are much likelier to read your content and buy from you. These people represent productivity, but not every subscriber is useful for your business. You need to attract email subscribers who can turn into paying customers in future. To achieve this, you need to create a highly focused email lead magnet –, a video tutorial, an email course or any other incentive for joining your list. Once your email lead magnet is in place and starts attracting subscribers, make sure you keep them engaged with smart email marketing without being too pushy. In fact, you need to have a pre-designed autoresponder series in place to nurture the relationship with your subscribers and convince them to buy the products you recommend or create yourself. Create engaging email content that talks directly to your subscribers in a very informal and conversational tone. Ask them questions and encourage a discourse between you two. The higher the engagement level, the quicker you will build your loyalty. Starting a blog can be more than a handful, but being mindful of the environment today will give you a leg up. These 4 things aren’t the end all to blogging, they are simply a place to start and build forwards. © 2018 Allumedigital. All rights reserved.